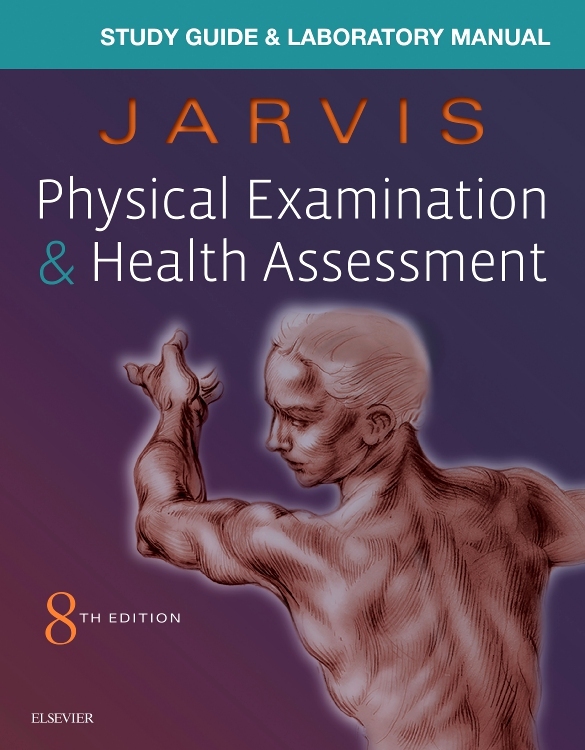 A practical handbook for the assessment lab and the clinical setting, Jarvis’ Pocket Companion for Physical Examination & Health Assessment, 8th Edition makes it fast and easy to review essential assessment skills and techniques. 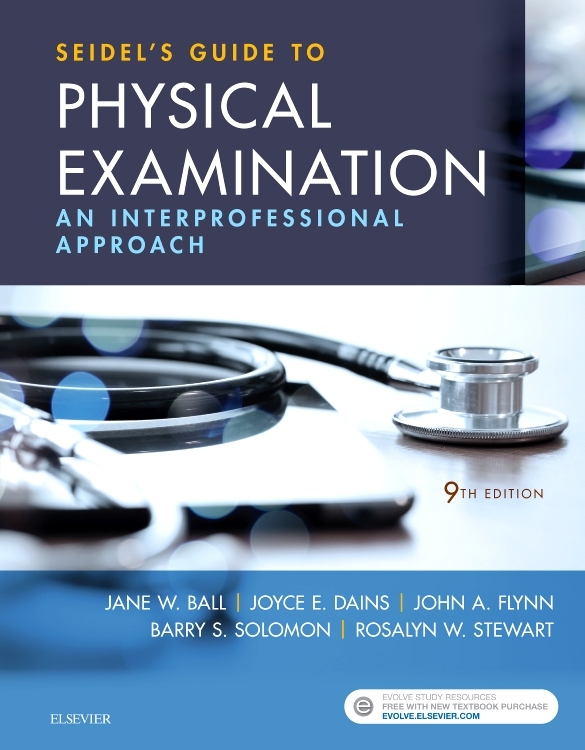 You’ll conduct more effective exams by referring to summaries of examination steps, comparisons of normal versus abnormal findings, lifespan and cultural considerations, and more than 250 full-color photos and drawings. 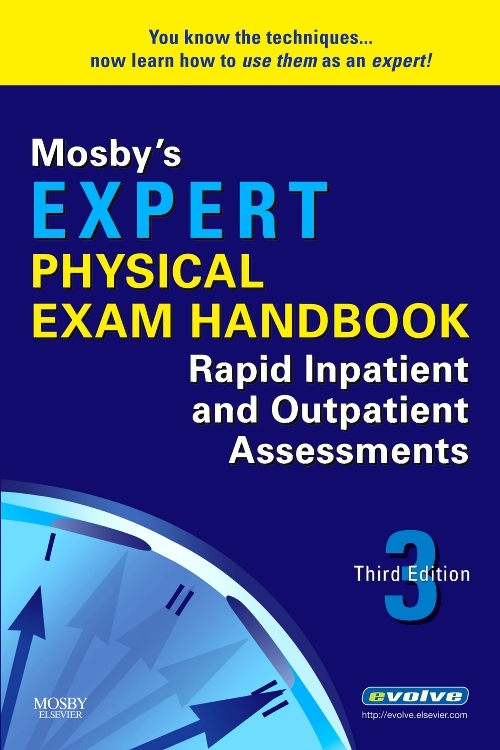 New to this edition are enhanced integration of QSEN competencies, and updated coverage of EHR documentation. 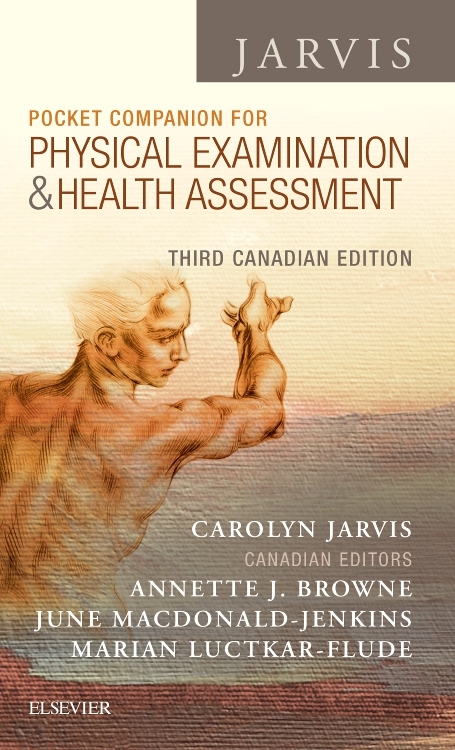 Written by renowned educator and clinician Dr. Carolyn Jarvis, this companion handbook is a perfect clinical tool whether you’re a beginner who is learning assessment skills or a practitioner who needs a portable reference! 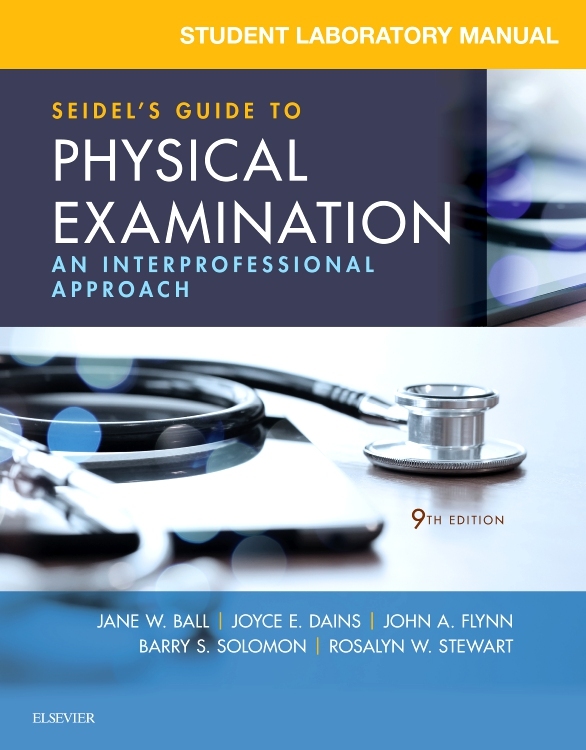 Convenient two-column format makes it easy to understand key physical examination skills and findings. 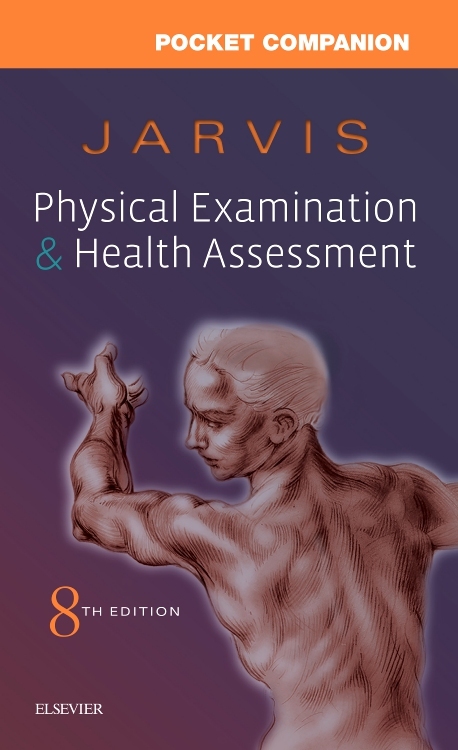 More than 250 full-color illustrations demonstrate examination skills, underlying anatomy and physiology, and normal and abnormal findings. NEW! 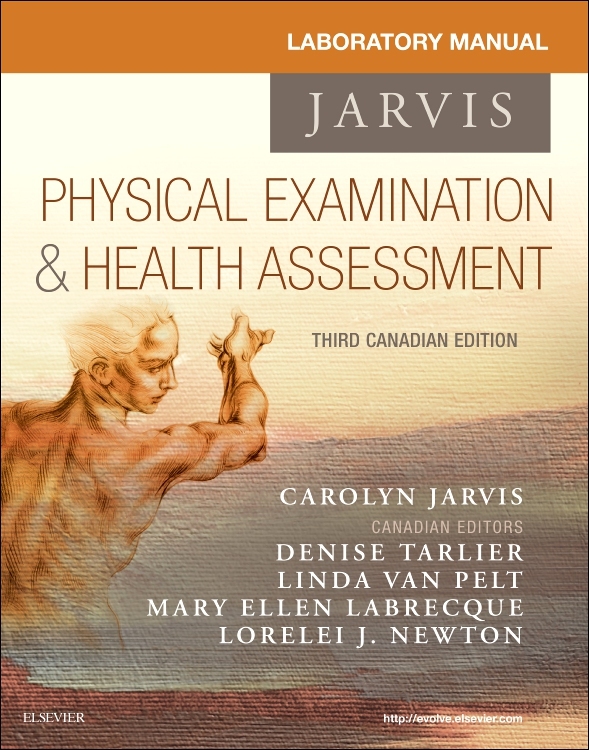 Updated content throughout corresponds to the 8th edition of the Jarvis textbook and incorporates the latest evidence-based assessment guidelines. NEW! 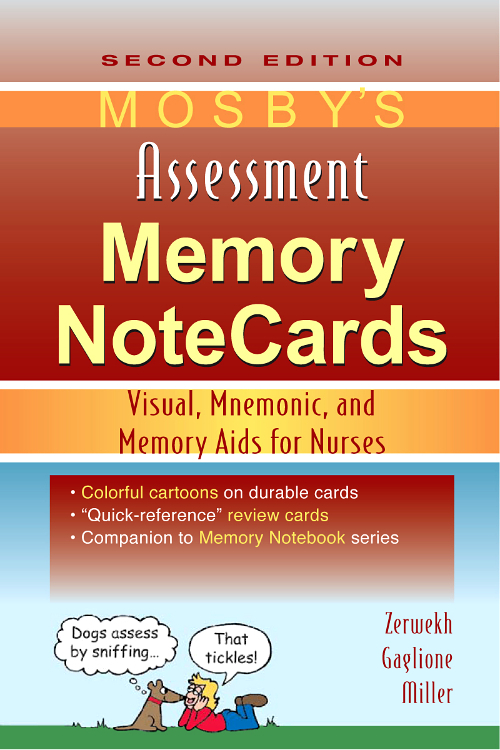 Enhanced illustrations ensure accuracy, currency, and optimal learning and reference value. NEW! Updated Documentation sections with EHR integration reflect the types of documentation that nurses will enter into electronic health records (EHRs or EMRs). NEW! Enhanced Quality and Safety Education for Nurses (QSEN) content throughout emphasizes the QSEN patient safety competency for optimal patient care. 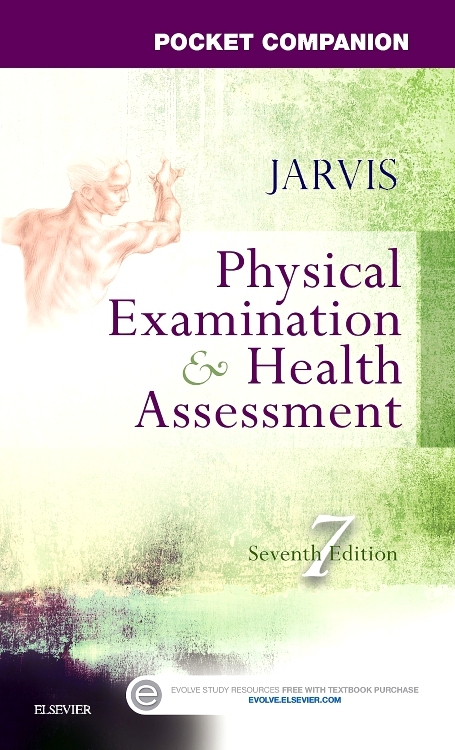 Color-coded format helps students easily locate the information they need, with each body system chapter divided into major sections (Anatomy, Subjective Data, Objective Data, and Abnormal Findings). Abnormal findings tables help students recognize, classify, and describe key abnormal findings. 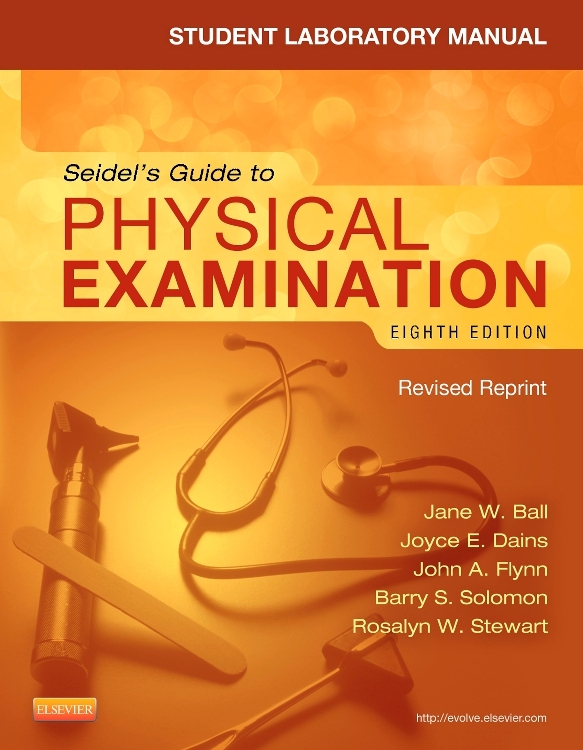 Summary checklists review key examination steps for quick reference. 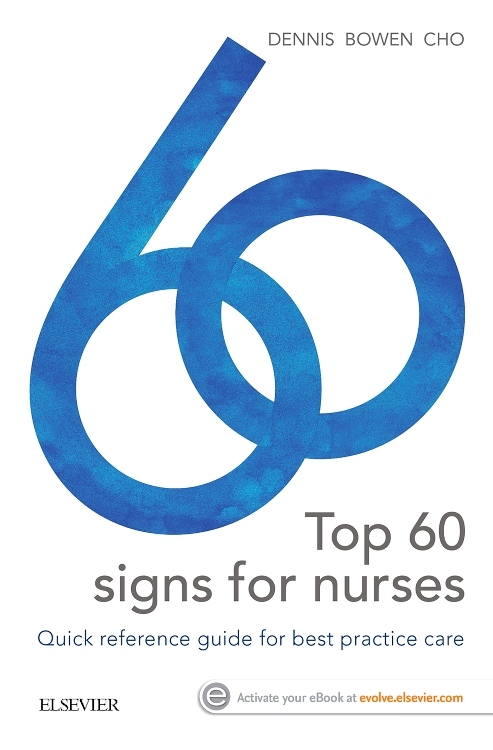 Health Promotion and Patient Teaching sections underscore the unique role of nurses (especially advanced practice nurses) in health promotion. 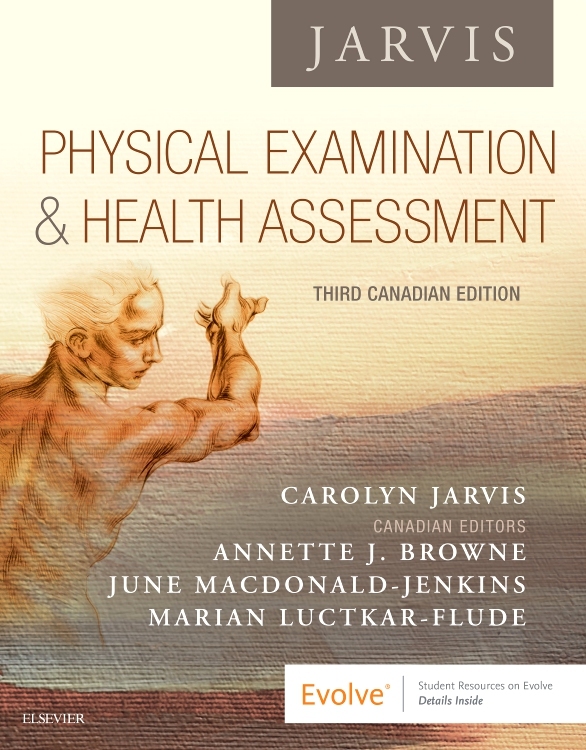 Developmental Competence sections highlight content specific to infants, children, adolescents, pregnant women, and older adults. Culture and Genetics sections provide important context for important findings in various patient groups. Spanish-language translation chart helps to improve communication with Spanish-speaking patients during the physical examination. NEW! 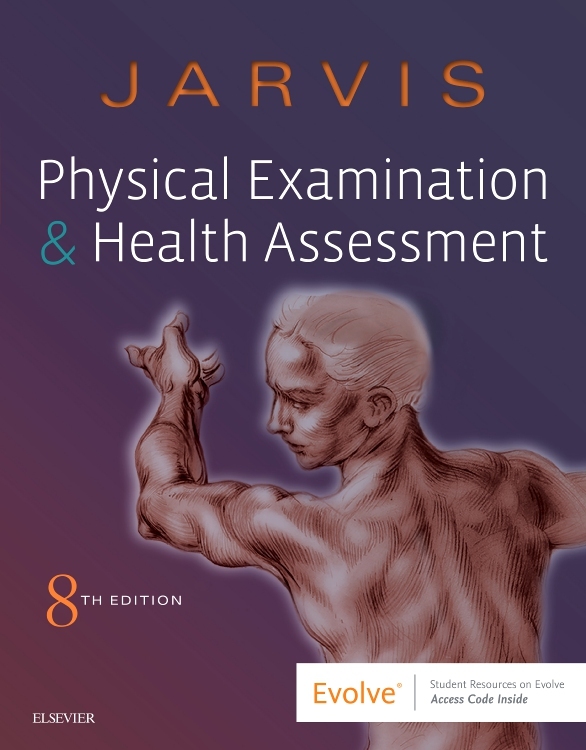 Updated content throughout corresponds to the 8th edition of the Jarvis textbook, and incorporates the latest evidence-based assessment guidelines. NEW! 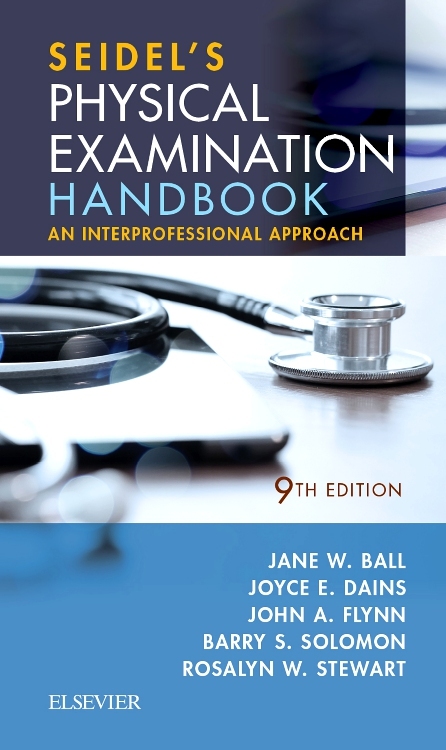 Enhanced Quality and Safety Education for Nurses (QSEN) content throughout text emphasizes the patient safety competency. NEW! 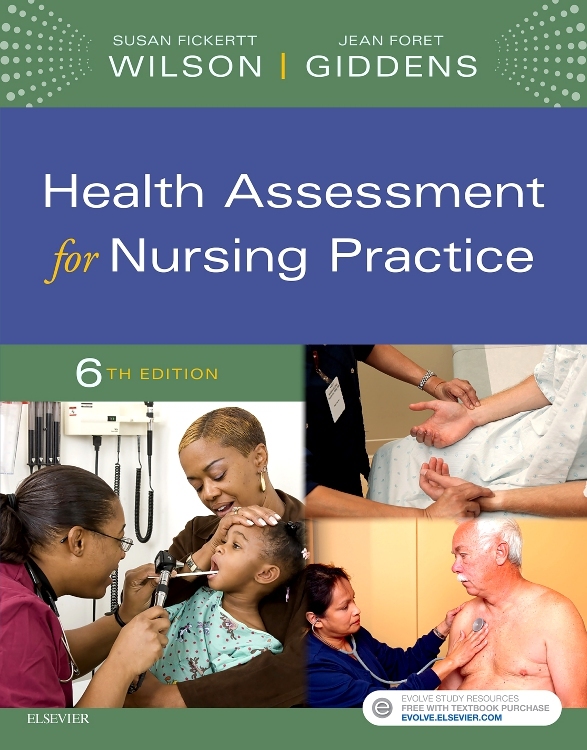 Health Promotion and Patient Teaching sections underscores the unique role of nurses (especially advanced practice nurses) in health promotion. NEW! 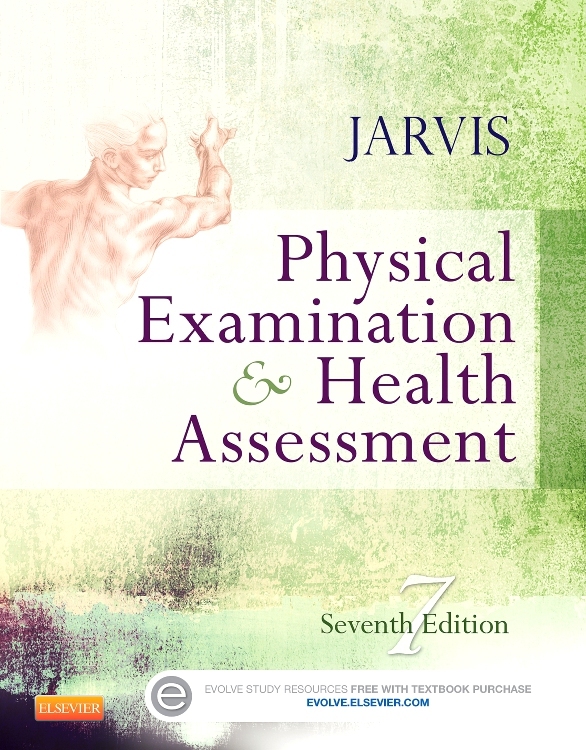 Improved look-and-feel of selected illustrations developed for the Jarvis textbook.